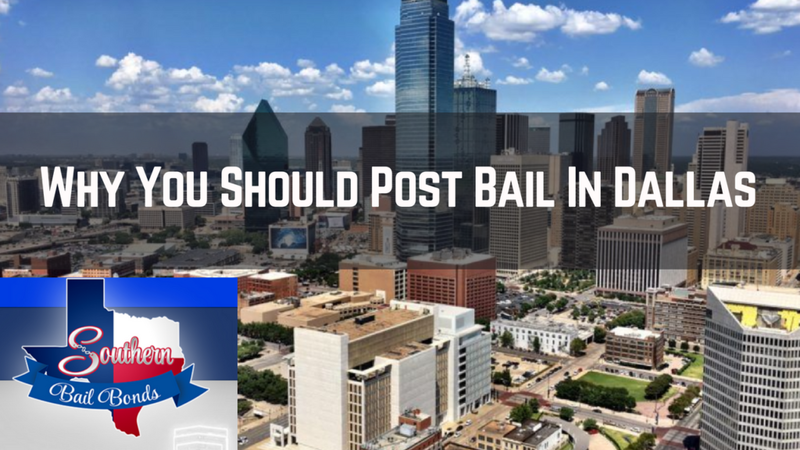 What happens if you fail to post bail in Dallas Texas? As a Dallas Bail Bondman, we’d like to cover today the downsides of not posting bail. No one in their right mind would enjoy being arrested or being behind bars unless it is protecting you from greater harm. In fact, every individual who is arrested has one simple question in his or her mind. How do I get out of jail? Well getting arrested does not really mean that you are guilty and you are entitled to a hearing in court and in some cases you are allowed bail pending investigation. upfront in court which on the positive side is refunded back to you after the hearings minus some court fees. Many are the times that the amount of bond charged on you is way above any amount you can afford and this leaves you vulnerable to many things. 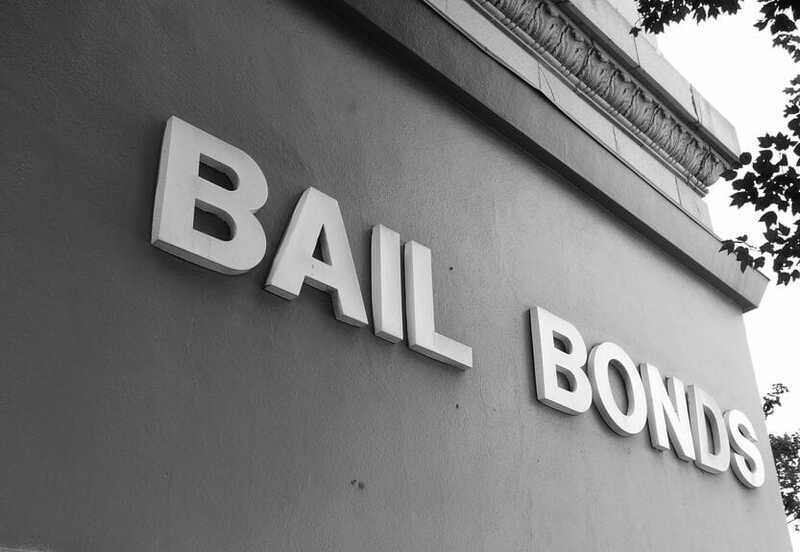 In Dallas County, bail bondsmen are regulated by bail boards in accordance with Chapter 17.04 of the Texas occupation code. 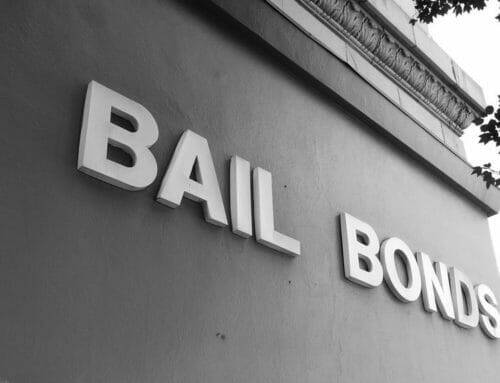 In an extreme case where you do not have any collateral or funds to offer for the bondsmen to assist, you will be required to stay in jail till your trial hearing date and settlement of the case and this might be a few days or even a month. A rarely used method is where a person meets the requirement for a pretrial release only on the condition that this individual adheres to the monitoring rules. These mostly involve checkups via telephone calls or visits by the pretrial officers. 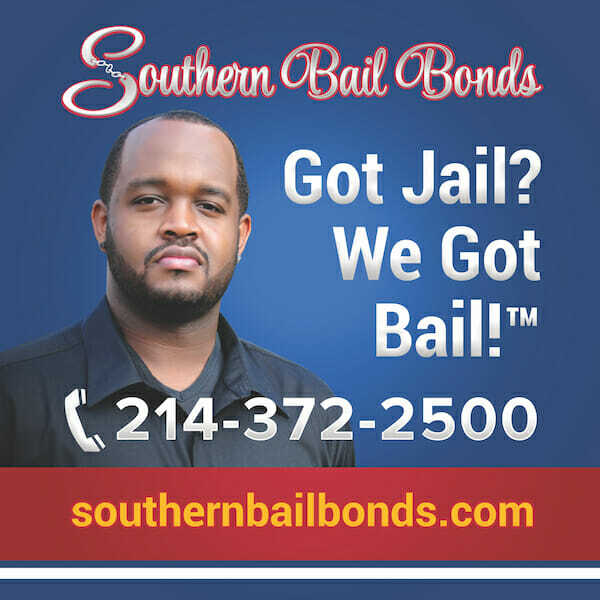 However, the bail process in Dallas is undergoing some new reforms to ensure that your inability to raise money does not determine your release pending your trial. A new tool that will be used to get a risk score for the defendants with considerations of the housing, education, employment and criminal history is in the process of approval. This will ensure that your release is evaluated depending on the above factors and first-time offenders will most likely be released on their own recognizance. A Smithfield Bail Bondsman recommends that if you have the budget, go ahead and make the bail.